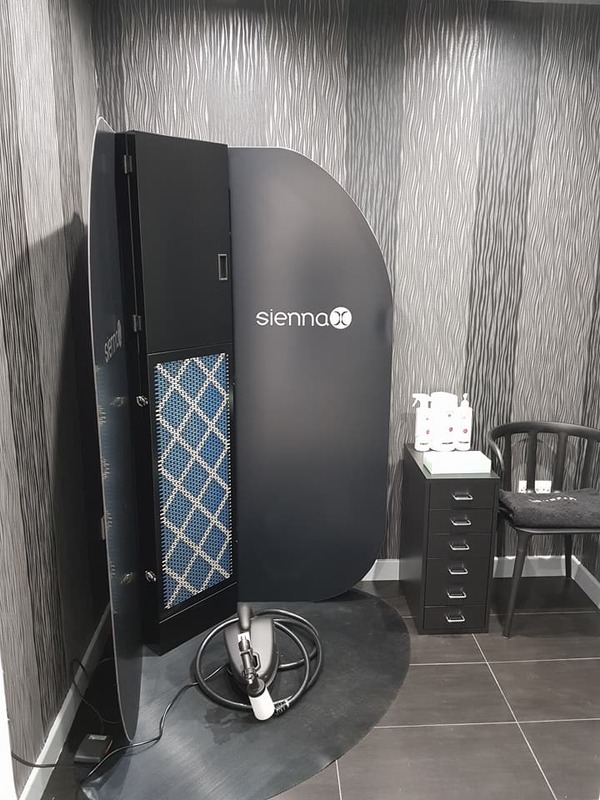 Spray tanning is a way to get your skin looking tanned without any sunlight. With a choice of colours and only few hours to develop you will have a sun kissed glow in no time. 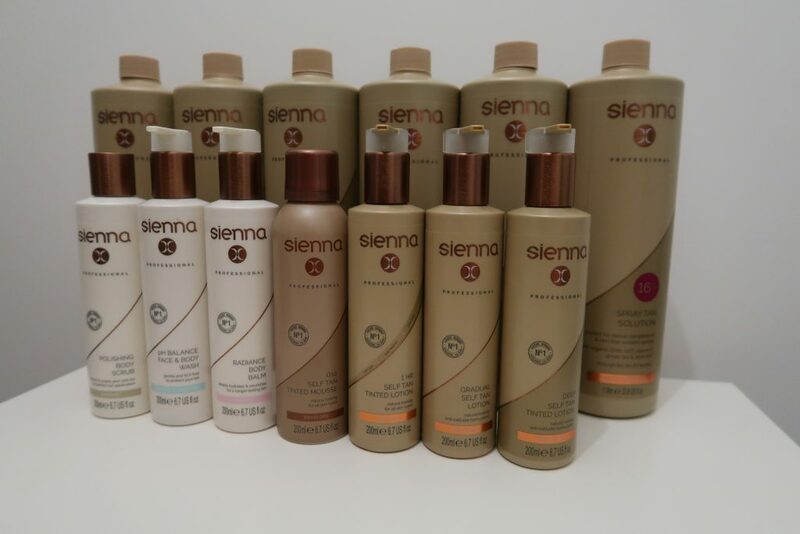 We use an award winning Sienna X spray tan.